One of the biggest reasons to invest in quality replacement windows and experienced window installation is energy efficiency. High-quality windows usually have a higher “R” value. The R value or R Factor measures how well a window resists heat flow. The higher the R Factor on a window, the better it is at thermal insulation. Essentially, highly rated energy efficient windows are better at keeping heat in during the winter and out during the summer, which helps prevent energy loss in your home. Knowing how to shop for new windows helps you figure out what to look for and how to identify high-quality windows. Good replacement windows are truly a worthwhile investment. If properly installed, they last a long time and are more than worth the initial investment. High-quality windows are durable, built to last, and easy to maintain. They save money over time because they do not require a lot of maintenance and do not need to be replaced as often as lower quality windows. Additionally, many quality windows also come with long-term or lifetime warranties! 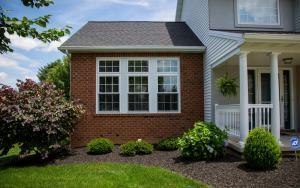 Quality replacement windows enhance the exterior of your home while also protecting your home. Because higher quality windows tend to use better materials, they also tend to offer better protection and security. The glass is usually more durable and doesn’t crack as easily, which makes for a sturdier barrier against the outside world. This usually results in better insulation that reduces heating and cooling loss. Additionally, they provide another layer of protection from pests and keeps them from entering your home. Because the glass doesn’t crack as easily, quality replacement windows can also help discourage potential threats by making it more difficult to break in. On top of that, quality replacement windows also reduce noise and prevent fading of your belongings. High-quality windows tend to be double-pane or triple-pane. In addition to better energy efficiency, these windows can also insulate against outside noise. They also tend to block more of the sun’s ultraviolet rays, which means less fading of your furniture, carpet, and other belongings over time. 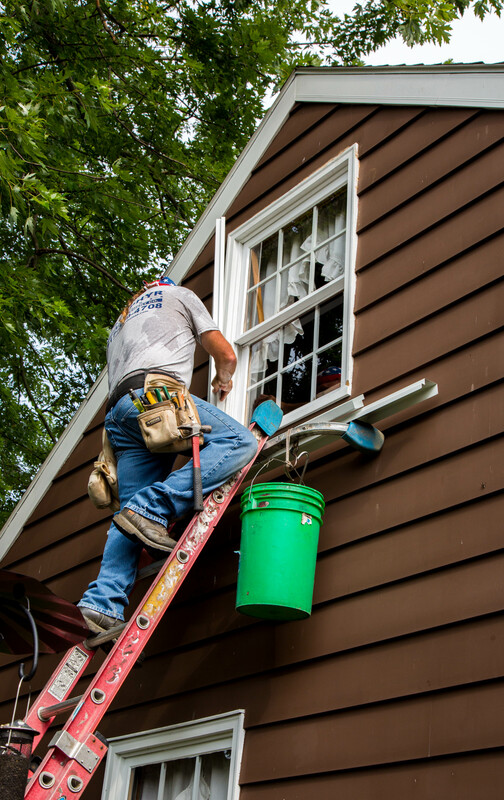 Replacing your windows can result in energy savings, increased curb appeal, and more comfort inside your home. If you have questions about replacement windows, call Zephyr Thomas at 717-399-4708 or stop by our showroom to see some options in-person.